A new camshaft gage that features two independent opposed measuring heads for measuring key parameters including cam lobe chatter and straightness is being introduced by Adcole Corp. of Marlborough, MA. The Adcole 1302 Dual Head Camshaft Gage features two independent opposed Heidenhain side wall measuring heads with ±10 mm travel for measuring sliding cam components with sub-micron accuracy. Suitable for segments up to 300 mm, this cylindrical coordinate measuring machine measures 24 parameters including cam lobe chatter, straight-ness, camtrack sidewall and groove bottom geometries, and more. Designed for robotic or manual loading for inline and audit applica-tions, the Adcole 1302 Dual Head Camshaft Gage can measure up to six components. Measuring 3,600 data points per revolution (every 1/10th of a degree), it has an easy-to-use touch-screen interface, offers diagnostic routines and part identification capabilities, along with online or offline Windows® programming. 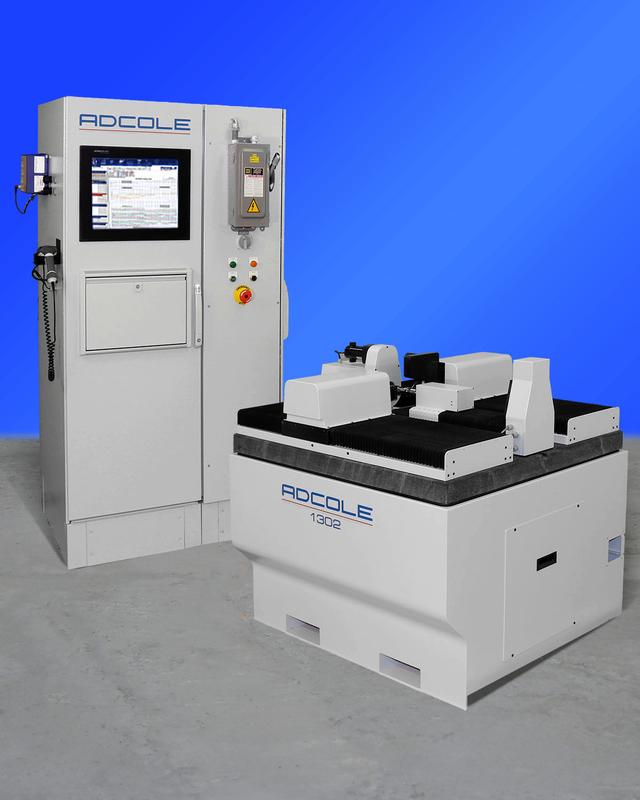 The Adcole 1302 Dual Head Camshaft Gage is priced from $260,000.00, depending upon configuration. Quotations are available upon request. Daniel Harkins, Product Marketing Mgr.